Scavenging through your bag, you’ve probably encountered many lip balms that lie innocently in its dark depth. If you’re wearing a lipstick or gloss, it’s not needed. Lip balms only seem to shine during winter or cold weathers. For beauty geeks, smoothing one layer of this product on the lips is enough to keep it soft. But experts would like to destroy this common misconception. There’s a lot to consider when it comes to the health of your lips. Most of you may know that its state is one of the telltale signs whether there’s something wrong in your body. Dehydrated? It may show as cracking or chapping. These signs are hard to ignore. Even more so the dry and dull state of your lips. Here are some dos and don’ts for the ultimate lip care that tell you the secret to having healthy and supple lips. Drinking water helps your body in various ways. It does not only aid in keeping the skin moisturized but also your lips too. You can avoid drying and the loss of its volume by keeping a regular water intake. If you haven’t heard of this before, then you’re missing out big time. The lips also need exfoliation from time to time – once a week to be precise. The best way to do this is to use natural products. A DIY recipe you can always make at home is a blend of brown sugar and honey or olive oil. Mix two of these ingredients and scrub onto lips. Let it sit for about a minute and remove using a wet washcloth. This helps remove the dead skin cells on the lips and leaves it smoother. Swipe a lip balm after exfoliating for best results. 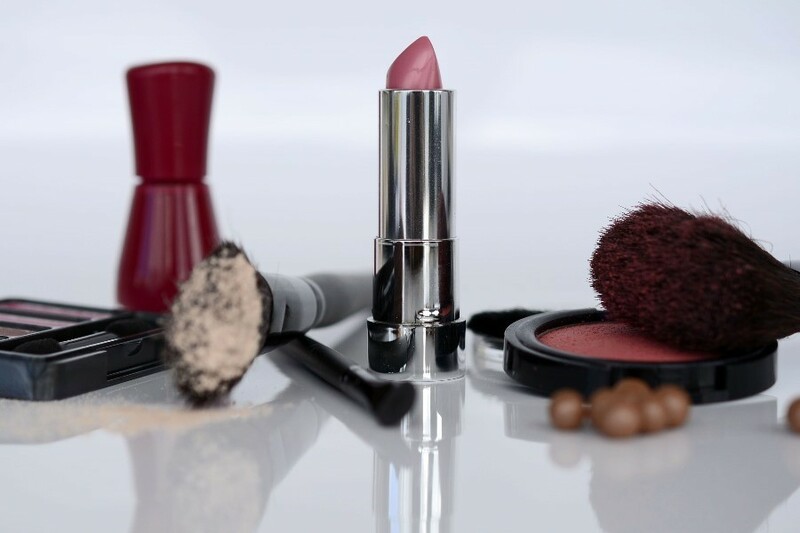 Some lipsticks or lip products contain chemicals or ingredients that cause drying and irritation. An example would be matte lipsticks. They are not only drying but when used frequently, they can damage your lips. Instead of using this type of product, you can always look for natural and safer alternatives. Lip ointments often contain oils and other equally organic ingredients. You may not know this but the habits that you managed to form over the years can cause lip damage. Smacking or licking your lips frequently is actually one of the major causes of drying and cracking. The lips have a very thin protective barrier on the surface. Licking it often leads to the further thinning or complete damage to this layer. It is not only during winter that you need to consider stocking up lip care products. Did you know that even your lips need sunscreen? It actually lacks in melanin which makes it susceptible to sun damages. Avoid this by using products with SPF. Of course, knowing the product you’re using is also important. Look for organic formulas that will nourish the lips and also protect it from damage. If you don’t know where to start, check out the collection of Beauty By Earth, especially their Organic Lip Balm.